Over the past few months we’ve had a few cool DIY tutorials perfect for a baby’s nursery. 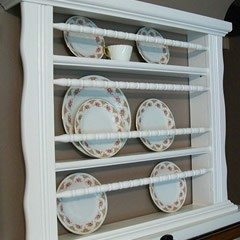 I posted a step by step how to for a DIY Ribbon/Organization board to hold hair clips and photos. I also shared some DIY Nursery Letters that my best friend made, and perhaps my favorite, I showed you how a refurbished and upcycle an old Disney Princess play table. 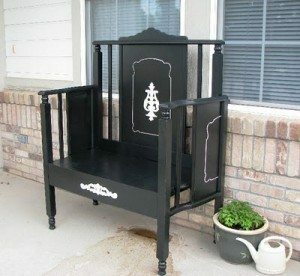 But when the little one’s all grown up, what do you do with the old nursery furniture? Repurpose it, of course! 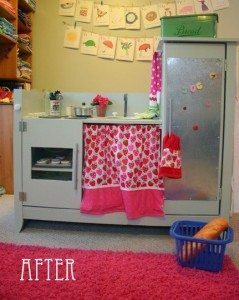 I found these amazing repurposed nursery furniture ideas that I had to post. Each unique idea is creative and genius. I love them all! It doesn’t get much simpler than this. 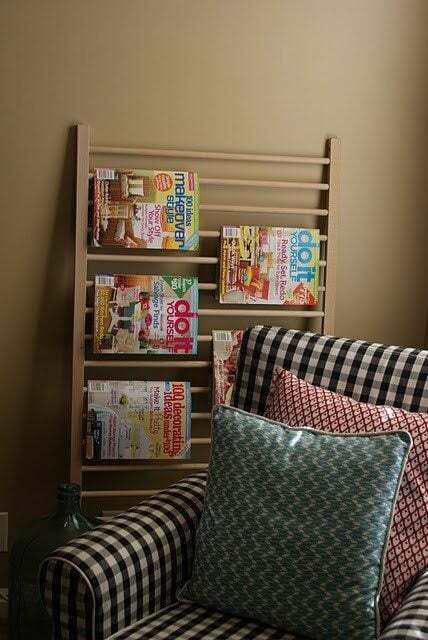 Use the sides of a nursery crib to create shelves to display your collections or as a clever magazine rack. This is perfect for your future crafters and little DIY’ers! 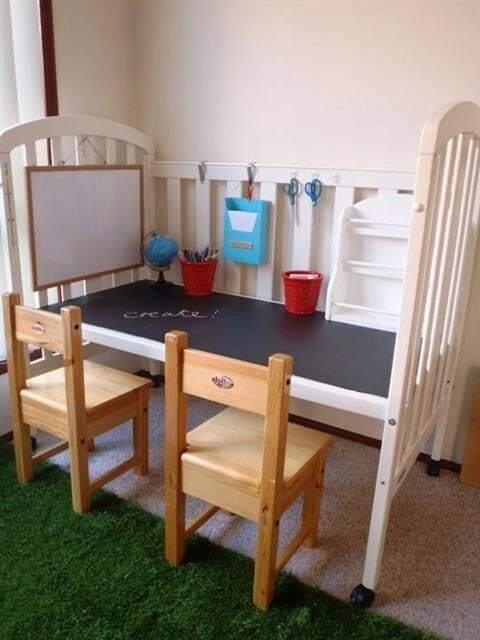 Remove one side of the crib and voila! There you have an instant craft table. Paint the new table with chalk board paint and hang a white board, hooks and shelves for organization. This one is pretty cool… a crib turned bench. I like the all black with white accents. You can also add pillows made with durable outdoor fabric. Chalkboard paint can transform just about anything. 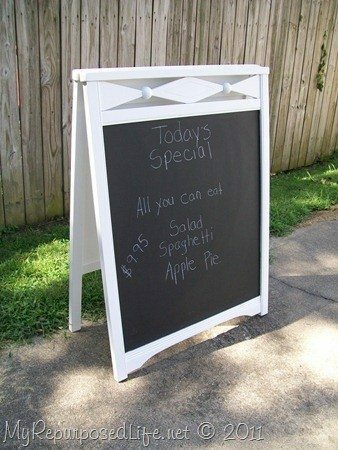 Check out this crib turned menu board! Your little one may no longer need diapers, but every toddler needs a play kitchen! I have shared repurposed TV media cabinets turned play kitchens, but apparently changing tables work well too! This last one may be my favorite. Changing table turned bar cart! 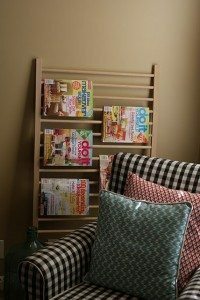 These are such great ideas especially since all of the people that have drop-side cribs can never use them again! I love them them all but I really like the desk! Thanks, Mama Wulf!!! I know! You have to do it and then I’ll post it. 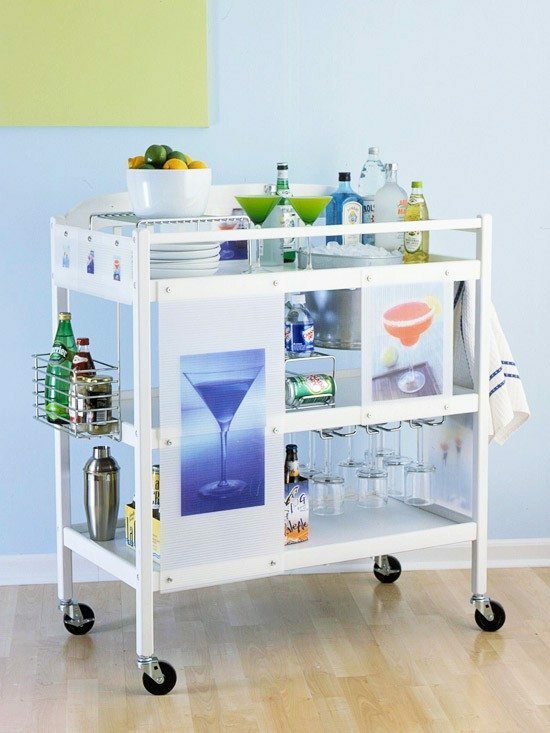 Oh my….What great ideas…can’t wait until the twins come and I can convert thier cribs into something fun! Thanks for the great ideas! Thanks, Jen! You should turn Becca’s into the craft table for Becca and Tiff! 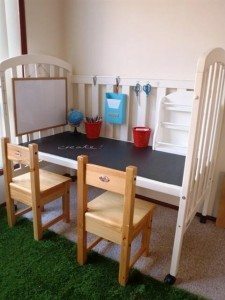 Hi there, thanks for sharing our cot desk idea, I would really appreciate it if you could add a link back to our original post. Thanks! ABSOLUTELY! Done and done! Thank you so much for stopping by!